1977. By Frederic J. Wood. 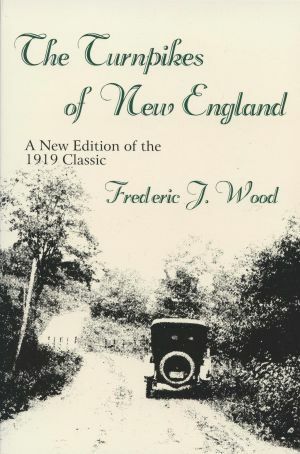 Reprint edition of the classic history of New England's historic early roadways. The book was first published in 1919, and this new edition includes over 200 of the orignal phootgraphs. Softcover. 428 pp.